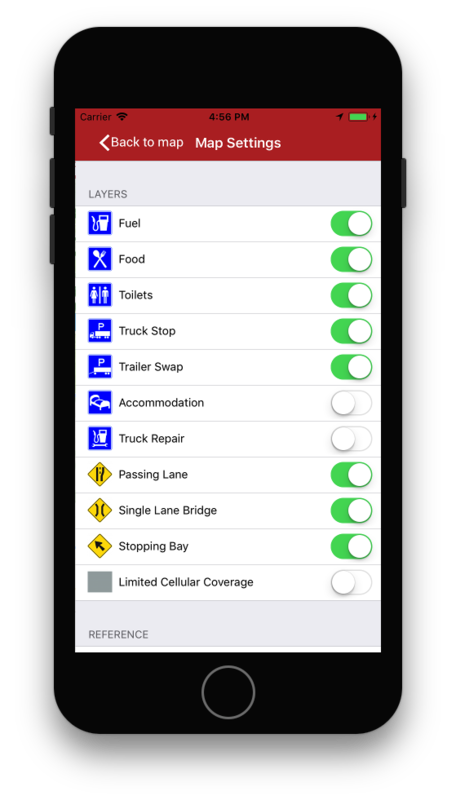 TruckR has been built for the New Zealand Transport Agency (NZTA) and North Canterbury Transport Infrastructure Recovery (NCTIR), in partnership with Road Transport Association New Zealand (RTANZ) and Green Signal, as a smart solution to assist the freight industry with travel planning. 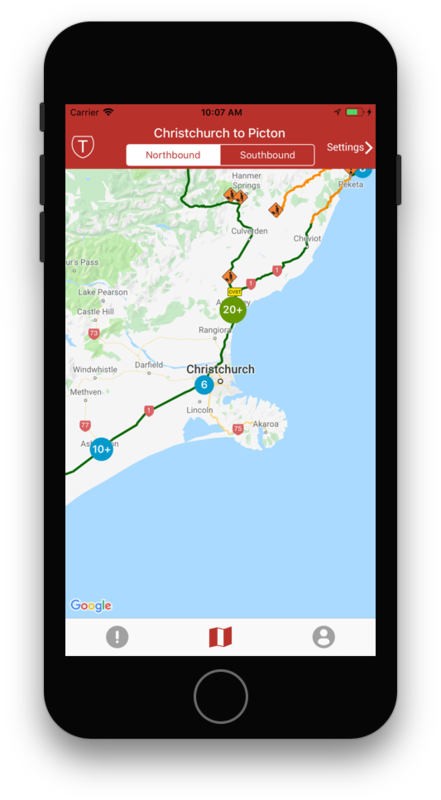 TruckR was designed and built by Webtools to help truck drivers travelling on the alternate Picton to Christchurch route after the 2016 Kaikoura earthquake. 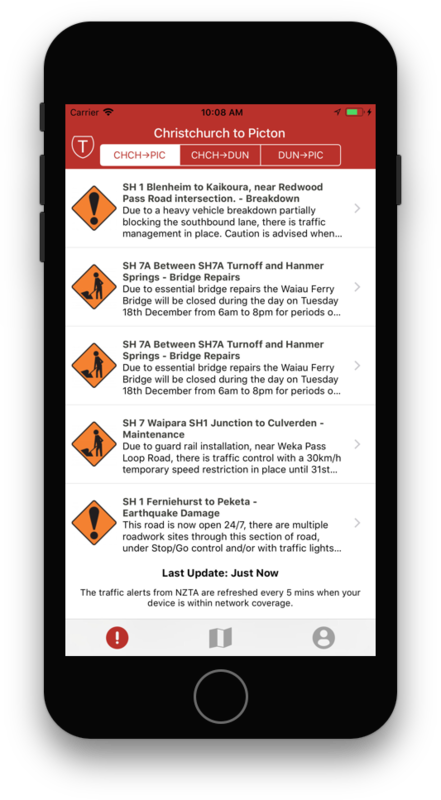 The area has now been increased to also provide information and alerts for SH1 from Picton to Dunedin. 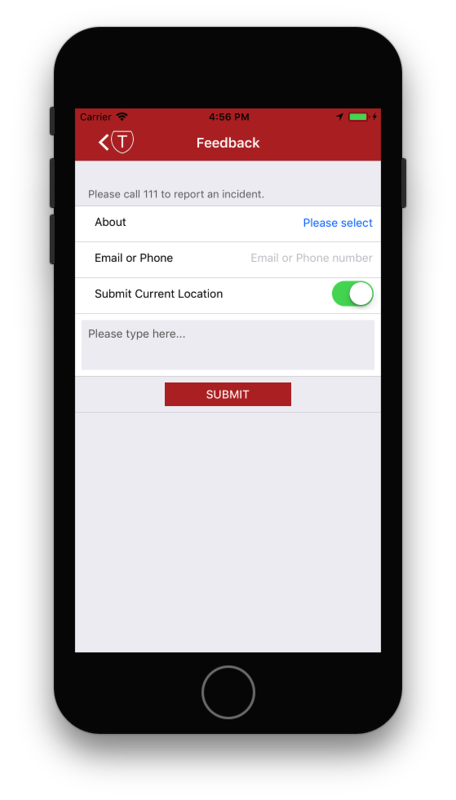 TruckR is being trialled by the freight industry, with plans underway to extend its coverage furthur so all feedback is welcomed.